The service standards in Costa Rica are very high and they are justifiably proud of this and the impeccable eco-credentials that they hold. This progressive mind-set that forms part and parcel of this wonderful country means that your holiday here can make a difference. 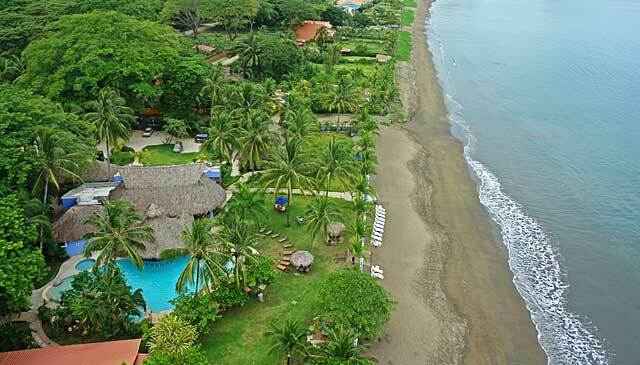 Costa Ricans are very conscientious of preserving the beauty of this small piece of paradise for future generations to enjoy and this is reflected in the grass roots of the tourism industry and how it is run. We’ve listed some of our favourites, the options are endless so please do ask our expert consultants for advice. 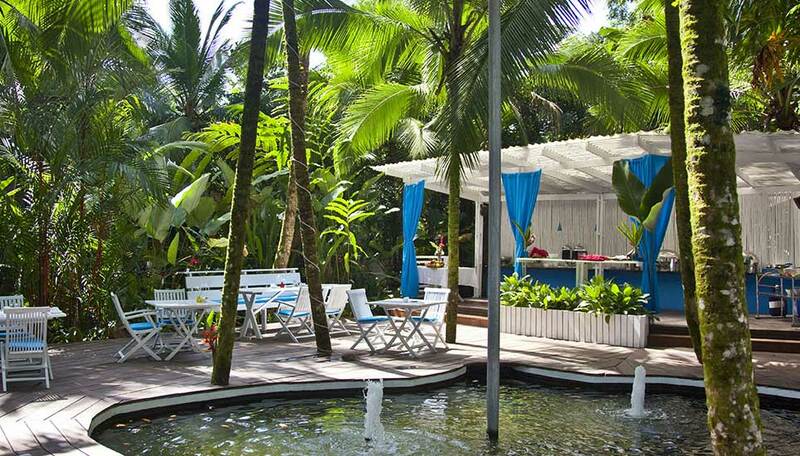 For a more intimate experience, then a boutique hotel would be the way to go. 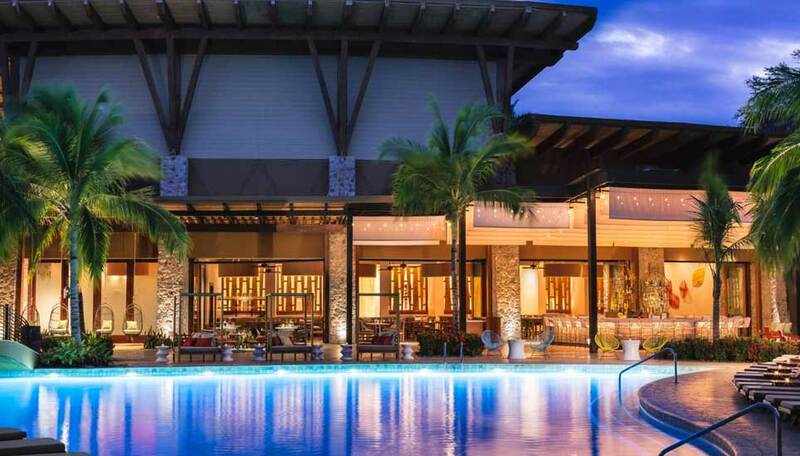 Costa Rica and in particular San José has some wonderful boutique hotels where you will be well looked after and made to feel at home. These are generally high-end small hotels, with stylish, contemporary décor and fabulous eateries offering scrumptious cuisine. 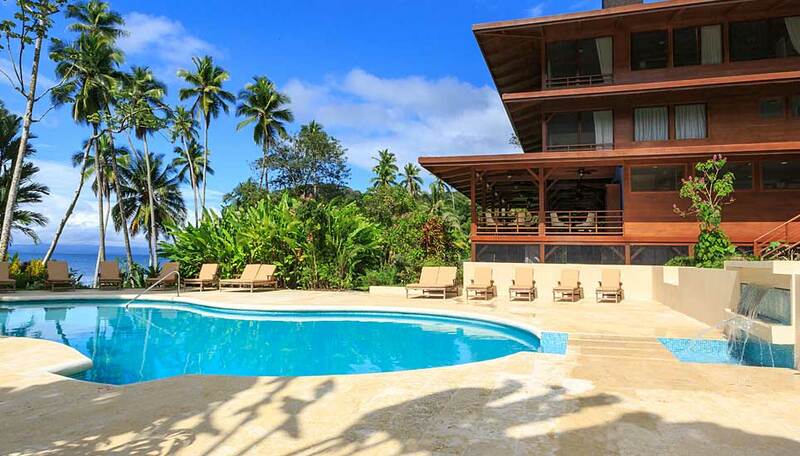 A luxurious retreat set on a coffee plantation with beautiful views of the Central Valley. 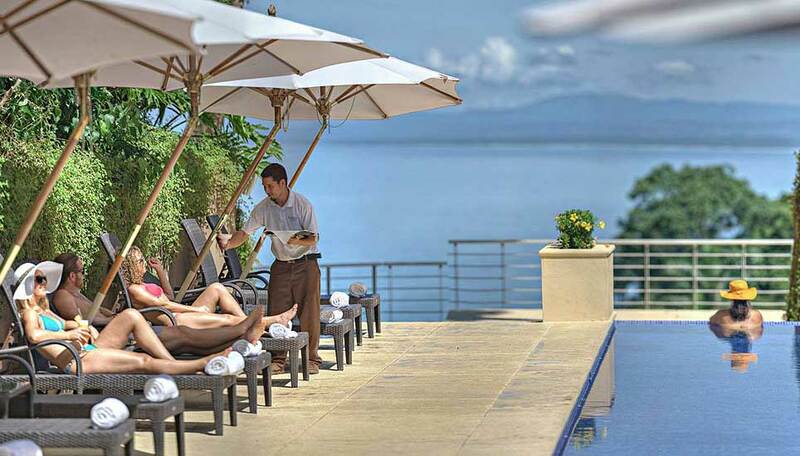 A lovely boutique hotel with a laid-back atmosphere, just a few steps from the beach and ocean, with tropical gardens, an outdoor pool, spa, and rooms for families and couples. 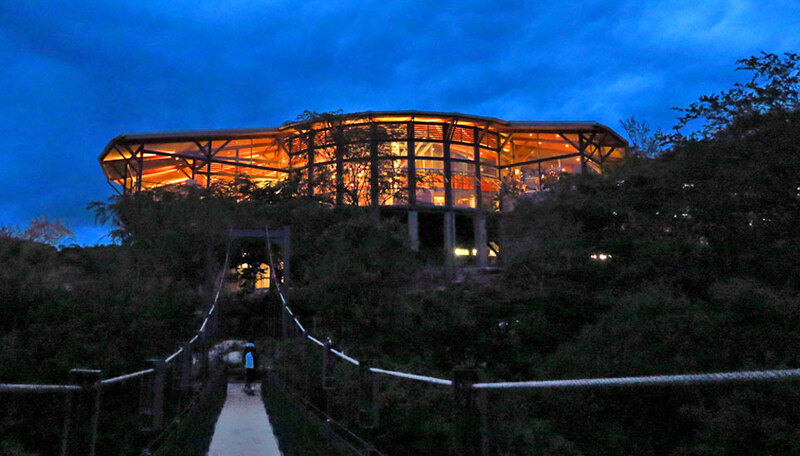 Often located in areas of pristine wilderness, Costa Rica’s eco lodges are growing in popularity. Adhering to strict guidelines in both the building and operating of the lodge, means there is minimal impact on the environment. The lodges all strive to use seasonal and local produce wherever possible and they aim to provide a comfortable, memorable and in some cases educational stay for their guests. More people are looking for this type of place when planning a holiday as we become more aware of how our actions, however small, can have a huge impact on the environment. Costa Rica is ahead of the game in many respects with regards to conservation and looking after the natural heritage of the country and its surrounding oceans. 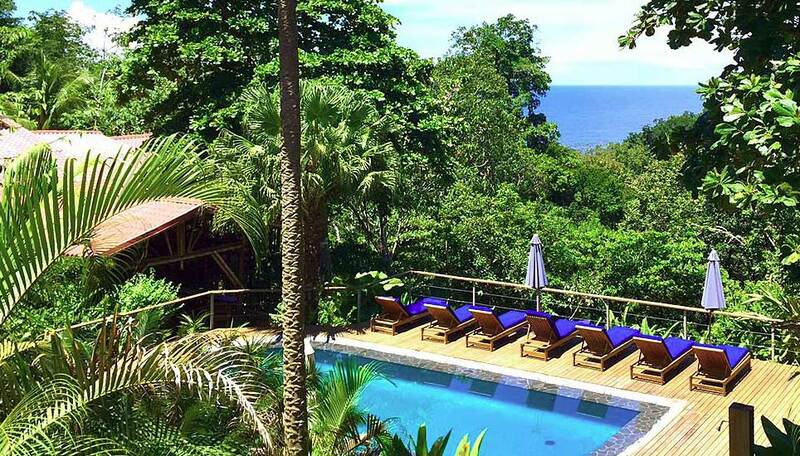 El Remanso on the unspoilt Osa Peninsula has the twin attractions of rainforest and beach, a wide selection of activities for adults and children alike, and stunning views walks. 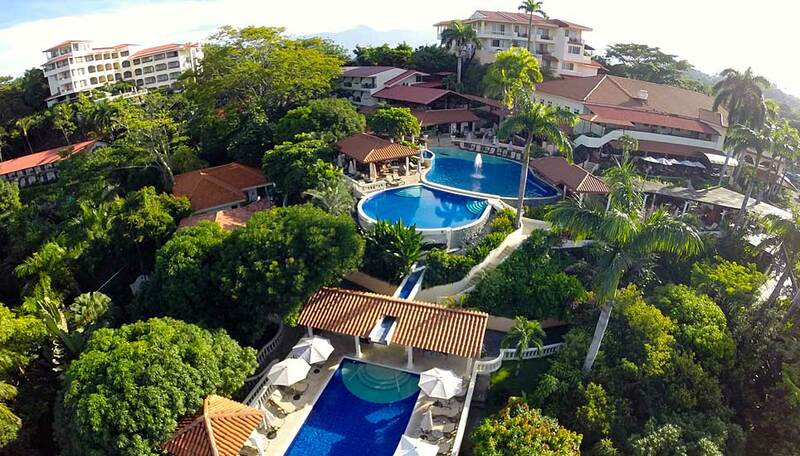 There are numerous fantastic resorts available in Costa Rica, offering different levels of accommodation within the same complex. Resorts are really good for families and offer a host of on-site activities and different places to relax and eat – never a dull moment. But they are also great for couples and solo travellers as you have a chance to meet other people and enhance your holiday experience. With so many exciting things to do in the vicinity of most of the hotels and lodges, most of them can easily use the name ‘adventure hotel’ or ‘adventure lodge’. Due to their locations some are more adventurous than others. 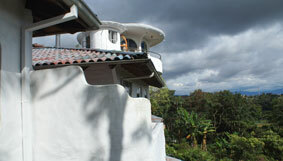 Those that spring to mind offer zip-lining in the cloudforests, or white-water rafting down the Río Pacuare. 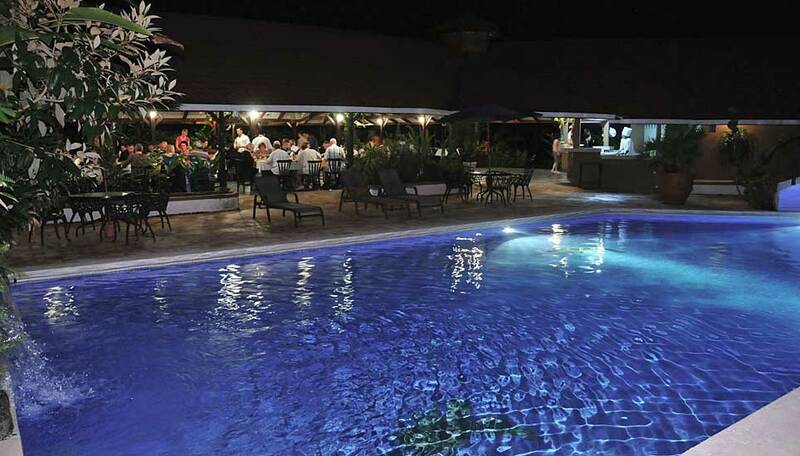 But it is unlikely that you will be bored, wherever you stay as there is plenty to keep you occupied in Costa Rica. Speak to our travel consultants for advice and they will help you find the perfect place to stay. 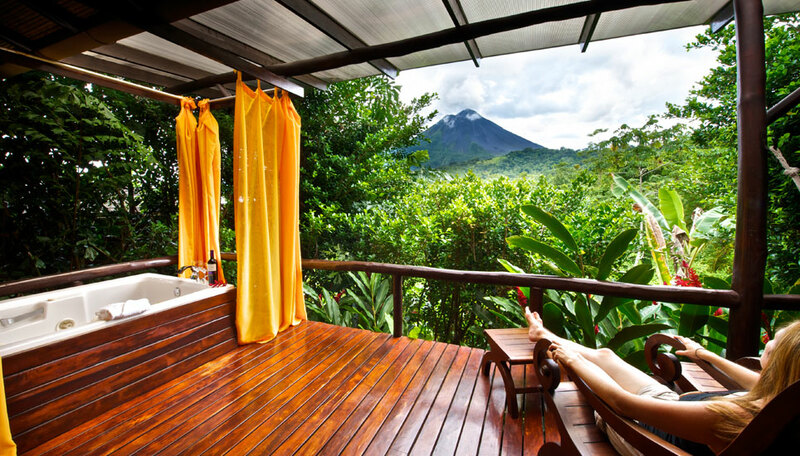 One of National Geographic’s ‘Unique Lodges of the World’, Pacuare Lodge provides Costa Rica’s most intimate rainforest experience. 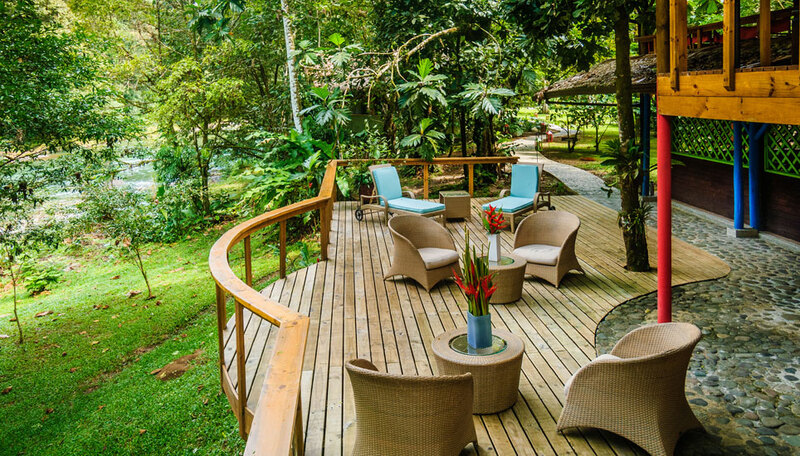 Perched high above 2 convergent river gorges, this lodge offers adventure, activity and nature in abundance, and accommodation in cosy, well-equipped casitas.